June not only marks the beginning of the summer but also the month when most high school graduations and proms take place. While one can graduate from high school without actually attending an official graduation ceremony or prom, for most teens, these rituals remain important rites of passage. This explains why even virtual high schools frequently go the extra mile to bring their students together in person to celebrate their graduation. We recently talked to three U.S.-based virtual high schools to find out they are preparing and to discover what form virtual high school graduations take nationwide. When eLearning Inside News reached out to Florida Virtual School about this article, a representative also told us, “We do have an actual graduation ceremony that takes place at the UCF Arena where students walk and receive diplomas.” In 2017, the school graduated approximately 750 students statewide and more than half of those students chose to attend the school’s graduation ceremony in person. 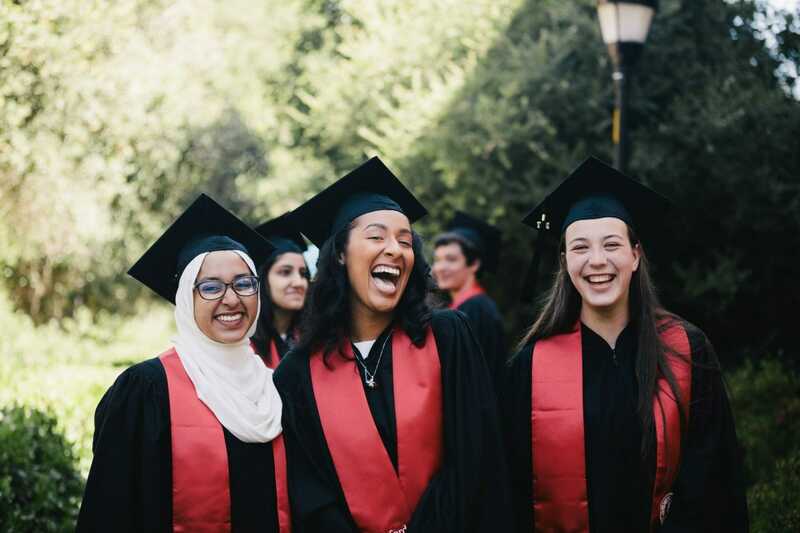 However, Stanford OHS’s in-person experiences begin long before their unique senior prom. As Steele says, “Generally, we’re trying to encourage a more blended approach. Moving forward this will mean having meetups in Japan and other locations since our students are located around the world.” To help support more in-person experiences, the school is currently fundraising and moving forward. Stanford OHS hopes to be able to offer more travel subsidies to ensure their commitment to blended learning is fully accessible to all students. Unlike most high school graduations and proms where students are saying goodbye to each other after four long years, at graduations for virtual high schools, students are often meeting for the first time in person. In a sense, this means that for online students, graduations and proms are frequently the start rather than end of friendships, which is one of the things that make them unique.